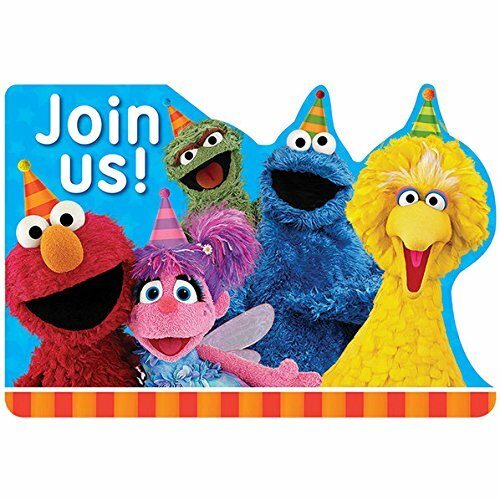 Sesame Street Personalized Birthday Invitations More Designs Inside! Make your kids birthday as special as they are with personalized invitations!!! All our designs are unique so you will not find them anywhere else. CHOOSE FROM:*Digital file in high resolution JPG format sent to your email for you to make unlimited prints at home or any photo print store* *Printed 4x6"high quality glossy paper set with FREE envelopes and FREE shipping* OUR FAST ORDER PROCESSING IS AS FOLLOW: 1.Optional Digital file or already printed sets. 2.Choose a design # written on the provided photos. 3.Give us your party info from the drop-down menu. You will be ask to send your child's photo after you place the order. 4. You will receive a proof to your email within 24 hours for approval. (or SMS Text optional) 5. 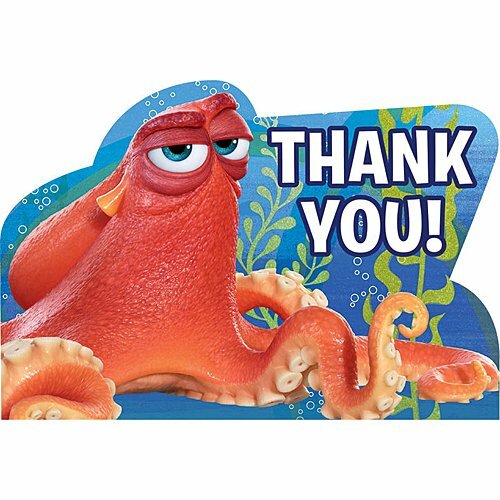 We will send your final Digital copy or print and ship your sets within 24 hours of your approval. Let us know if you need a different quantity of printed invites than the ones provided. OUR #1 PRIORITY IS YOUR SATISFACTION! Feel free to add any photo to any of the samples provided or contact us for a custom made design theme. Anything is possible!! 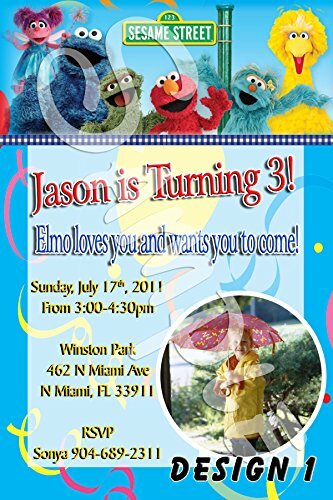 Everyone can come and play at your party, but first they need the details so send them Sesame Street Invitations. Each features the image of popular Sesame Street residents Elmo, Big Bird, Oscar the Grouch, Abby Cadabby and Cookie Monster. 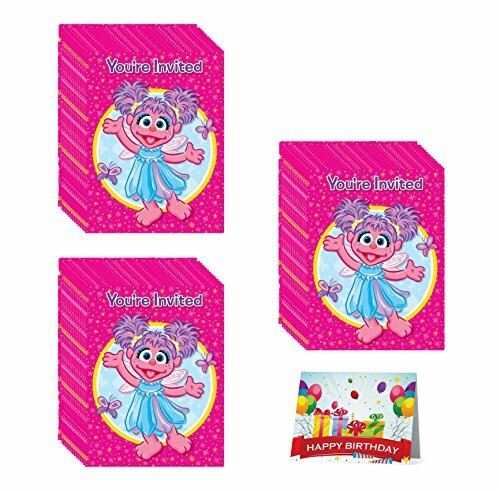 includes 24 Abby Cadabby Birthday Invitations for 24 party guests! And 1 Happy Birthday Card!